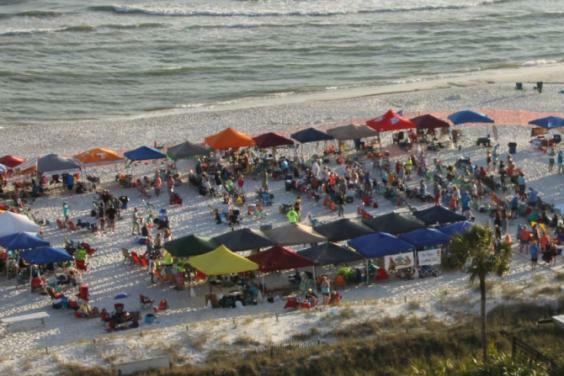 Parrot Head Nation comes to Panama City Beach every year for this celebration of Trop Rock Music and Fun! Beginning Thursday afternoon, April 25 through Sunday, April 28, more than 13 national Trop Rock music acts will perform. Come be a judge in the Boat Drink Contest, or the Jello Shot Contest! Wear your craziest hat! Bring your cooler, your chair, and sit on the beach with 500 of your closest friends!